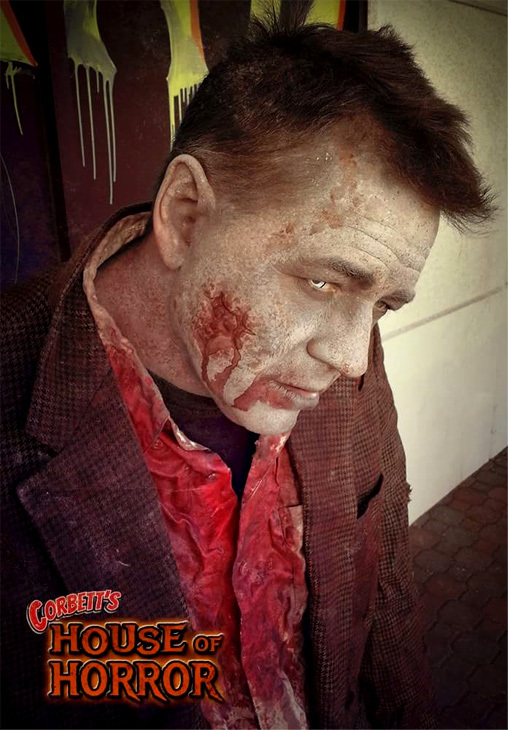 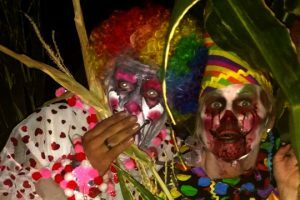 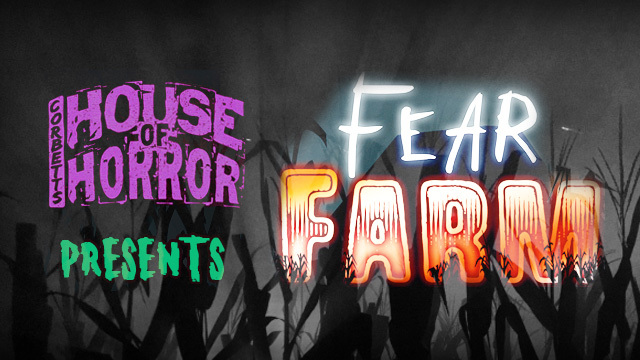 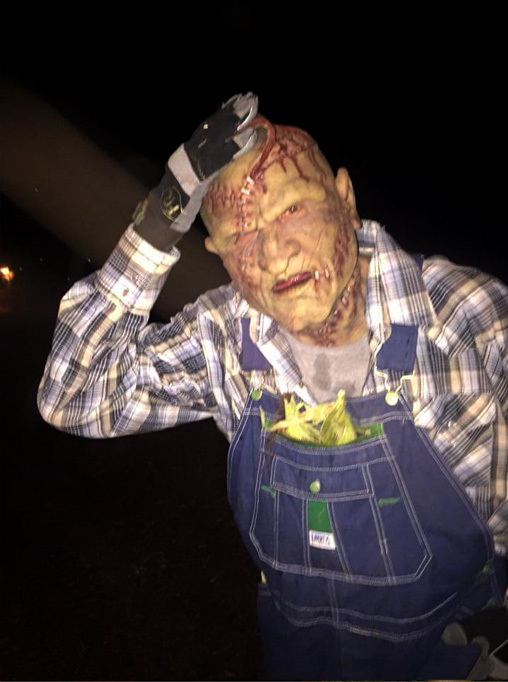 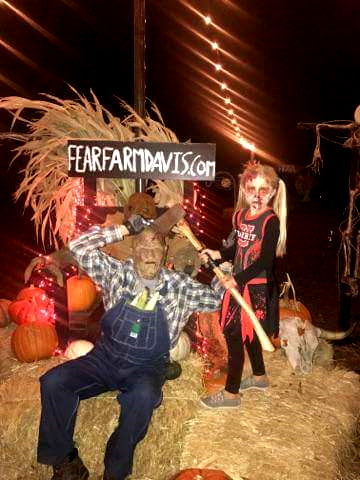 Corbett’s House of Horror “FEAR FARM” is a heart-pounding haunted attraction complete with 3 full haunted attractions, including our NEW Scarecrow Corntrail and Zombie Paintball Shootout! 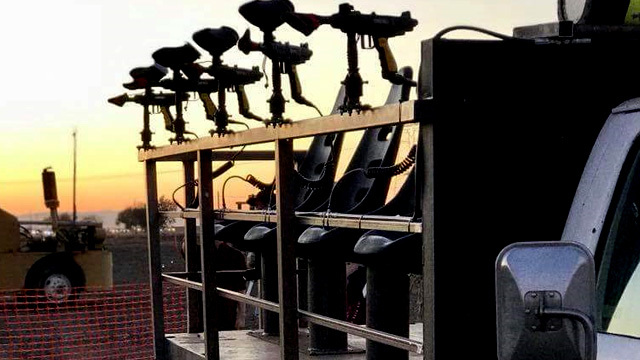 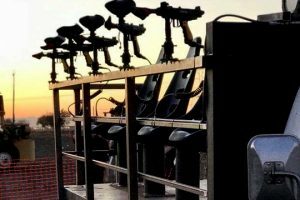 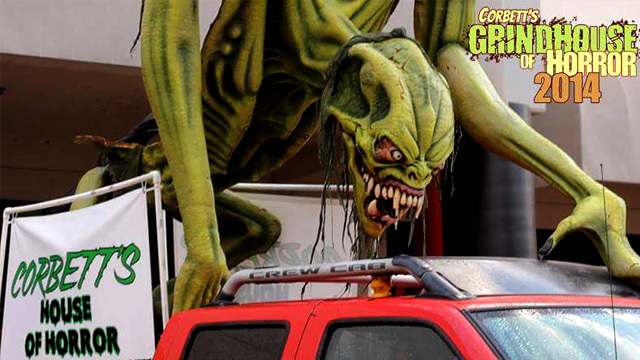 Zombie Attack – Shoot zombies with paintballs as you ride through a cornfield on our high-speed Zombie Assault Vehicle. 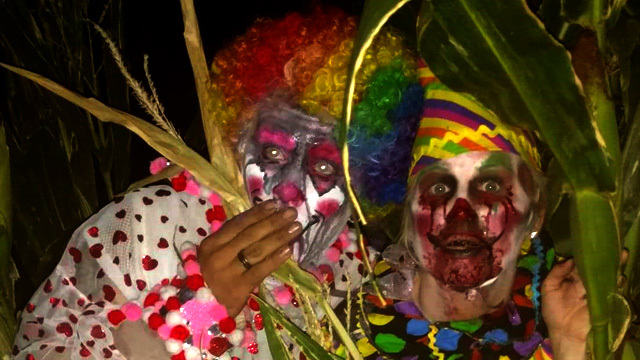 Carn-Evil – Can you survive our awesome clown carnival? 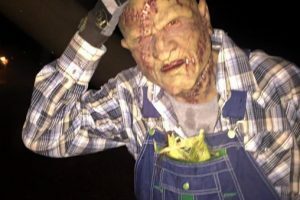 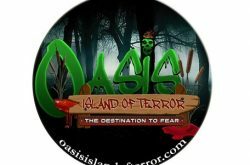 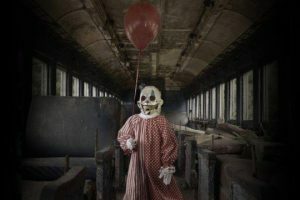 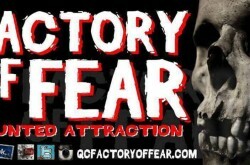 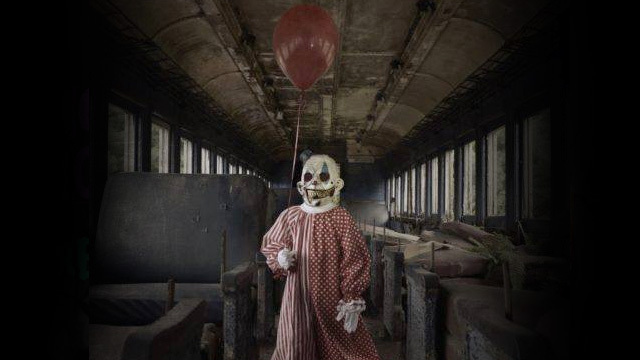 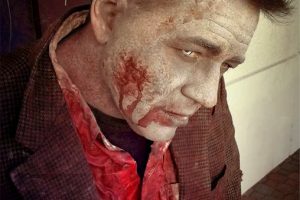 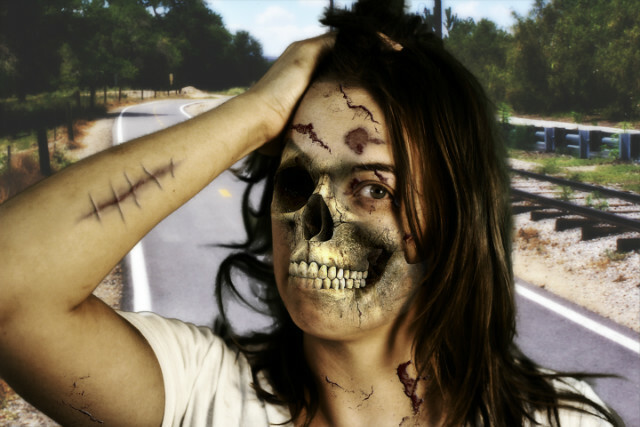 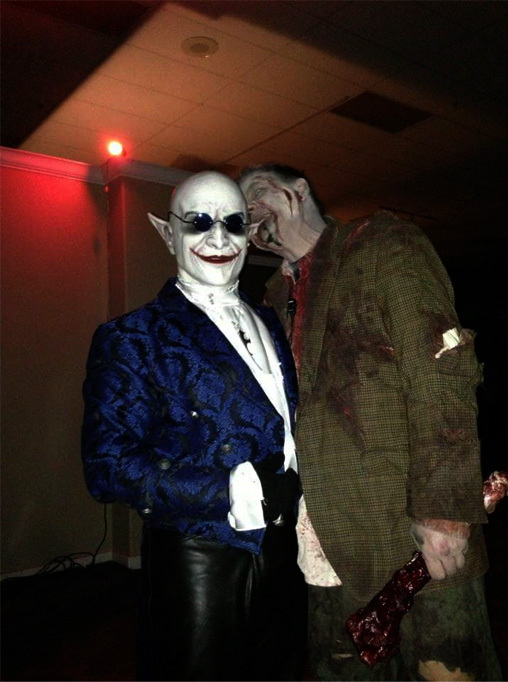 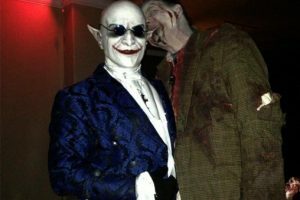 3 horrifying haunted attractions just 5 minutes from downtown Sacramento in Davis, California. 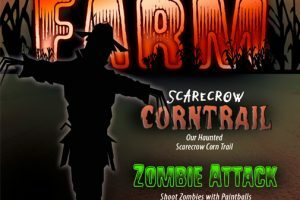 $12 (all ages) for “Scarcrow Corntrail” OR “Carn-Evil”! 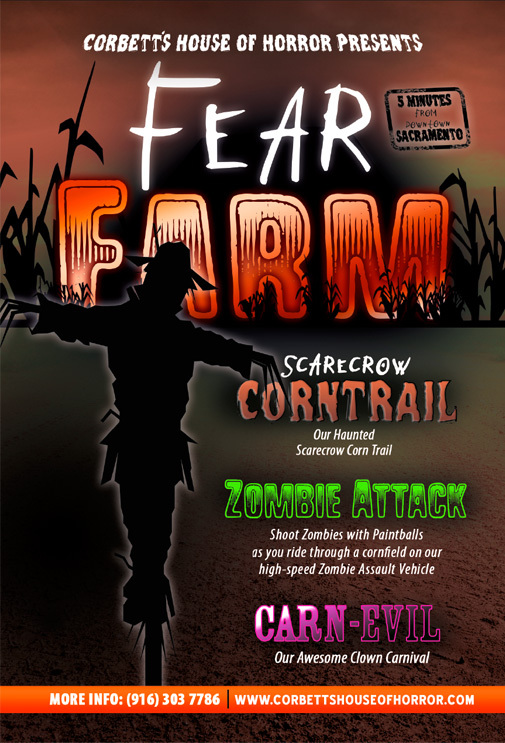 $20 (all ages) for BOTH “Scarecrow Corntrail” AND “Carn-Evil”! 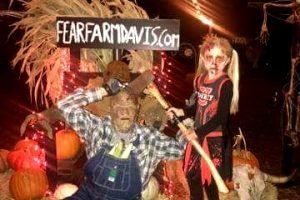 ALL ACCESS – $40 entry into “Scarecrow Corntrail” AND “Carn-Evil” (as many times as you can that night)! 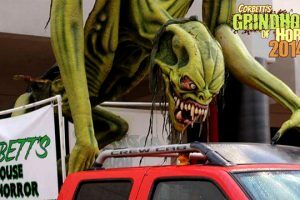 VIP ACCESS – $50 entry into “Scarecrow Corntrail” AND “Carn-Evil” (PLUS separate faster line, less wait time)!